Jack has been in the broadcasting biz for over 30 years, and his career has covered every aspect of the radio industry from on-air hosting to programming, and from sales to management. 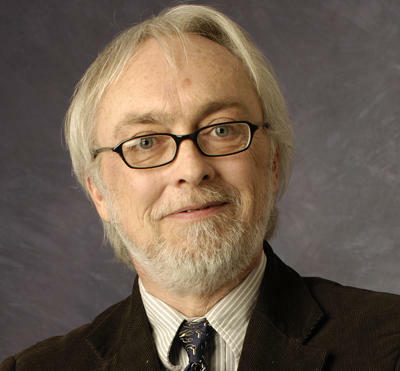 His many years of experience include stints at radio stations in Philadelphia, New Jersey, and upstate New York, including six years at WFLN. Jack joined WRTI in 1997 as a classical host and has also been classical music director since 2002. At Glassboro State College (now Rowan University), Jack majored in music. He still maintains an active professional career as a violist and conductor and has been music director of the Ambler Symphony since 1996; principal conductor of the Orchestra Society of Philadelphia since 1997; and music director of the Olney Symphony since 2002. Jack is a frequent guest conductor of orchestras throughout the region, including the Ocean City Pops, the Bucks County Symphony, and the Old York Road Symphony. 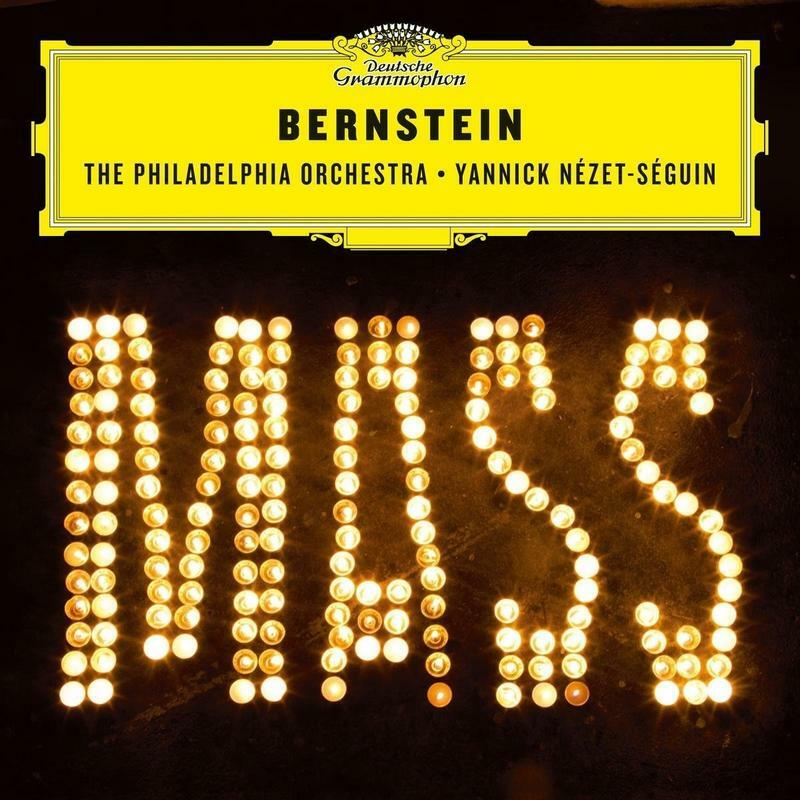 He has also worked with educational and school orchestras in Pennsylvania, New Jersey, and Maryland and has appeared with symphonies in Europe and Russia. Jack can be heard on weekdays from 10 am to 2 pm, and on the first Saturday of each month from 5 to 6 pm. August 1, 2018. It’s not new by any stretch, but it is new to us. Alfred Brendel Live in Vienna is actually quite a find for lovers of this great pianist. Brendel has been making recordings for half a century, and yet there is still much we haven’t heard. July 23, 2018. A marvelous disc of music by three French composers makes up a new release by the Neave Trio. On French Moments the chamber ensemble performs three trios: one each, by Debussy, Fauré and Roussel. In fact, the CD contains the only piano trios by these composers. July 9, 2018. Violinist Ray Chen is a local luminary who is lighting up classical music worldwide. 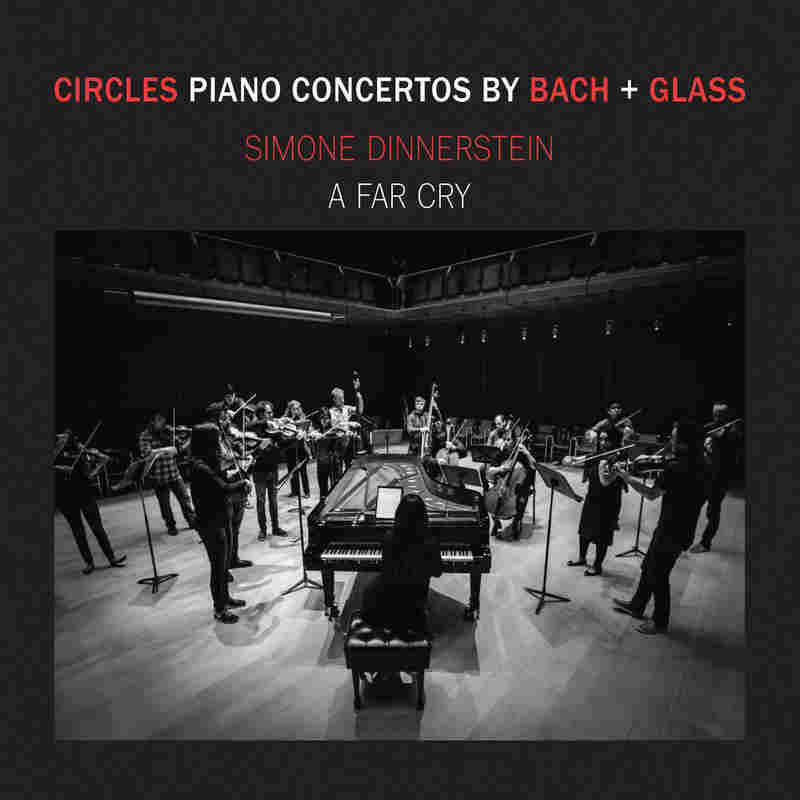 He’s appeared with orchestras across the U.S. and throughout Europe, and began recording with Sony Classics in 2010. 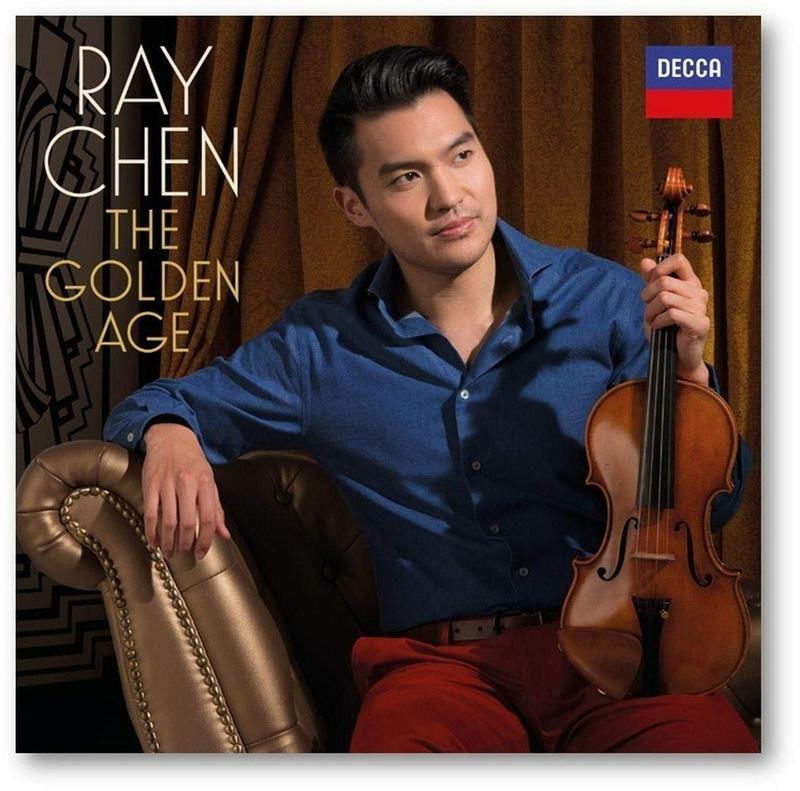 Now 29, he has an engaging new CD, his first with Decca Classics—The Golden Age—which we are celebrating as Album of the Week. July 3, 2018. I’ve always been a great admirer of Seiji Ozawa, and this Beethoven disc shows precisely why. 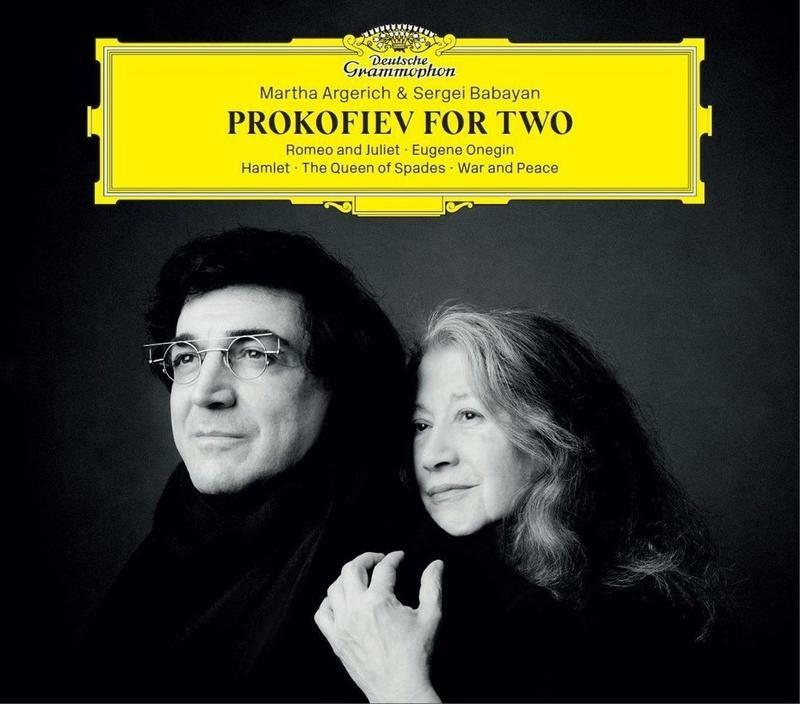 Ozawa, joined by piano superstar Martha Argerich, gives us a spirited, almost bubbly, performance. The handpicked musicians in the Mito Chamber Orchestra complement the artistry contained in Beethoven: Symphony No. 1; Piano Concerto No. 1. June 26, 2018. Georg Philipp Telemann’s three surviving “concerto-suites” are collected in a marvelous recording by Philadelphia’s own Tempesta di Mare. 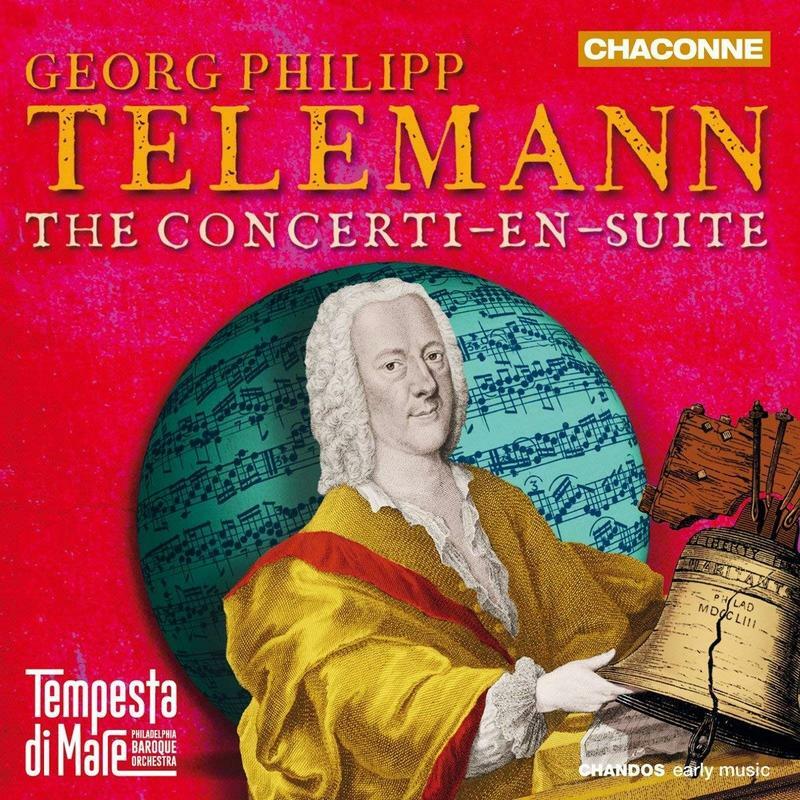 The ensemble’s newest release, Georg Philipp Telemann: The Concerti-en-Suite, makes a winning case in favor of a composer deserving of more attention. June 19, 2018. What a fascinating collection! Young violinist Samuel Nebyu, who earned a bachelor’s degree from Temple University’s Boyer College of Music & Dance, has come out with a debut album that bears repeated listening. 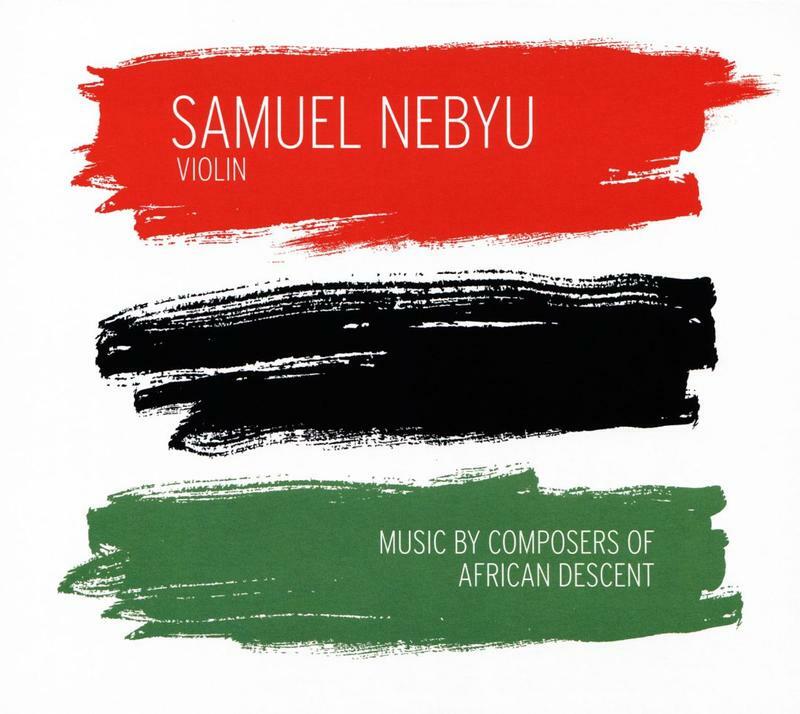 Samuel Nebyu, violin – Music by Composers of African Descent is a treasury of compositions, and a celebration of his Ethiopian-Hungarian heritage.